Published 2 months ago. About a 5 minute read. Many farmers avoid wasting excess fruit by turning it into animal feed, but Sidehill Farm has found much more delicious solutions. It started small, as great things often do. In this case, it was a bumper crop of peaches in 1976 — too many for Dot and Ben Naylor (and family) to eat themselves, so they did what people have done for generations and turned the extra into jam, using an old family recipe, without pectin or artificial ingredients. But, overabundance led to extra jam. So, they took it to a local farm stand to see if people would be interested. It sold out — in just one day — and the requests for more poured in. Suddenly, they had a business. And in the years since, the business has evolved. Initially, it outpaced their ability to source fruit locally. But Kelt Naylor, who purchased the business from his father, and his wife, Kristina, were watching as farmland was being redeveloped, and decided to make a change. Relocating to southern Vermont where a lot of local growers were still in business, they set up shop near a farmer who was growing a variety of heirloom apples. They started making Apple Butter, using local maple syrup and honey. How are we cultivating a better world through leading-edge sustainable ag? Join us as we learn from innovators whose technologies and practices are embedding resilience and regeneration into our agriculture at SB'19 Detroit, June 3-6. These days, 85 percent of the fruit they use is sourced from New England and New York State. This reflects the market reality that customers have expectations for certain products (i.e. peaches or peach jam), even when crops are not in season or are not available. A thriving business has not only to sustain itself, it has to grow. 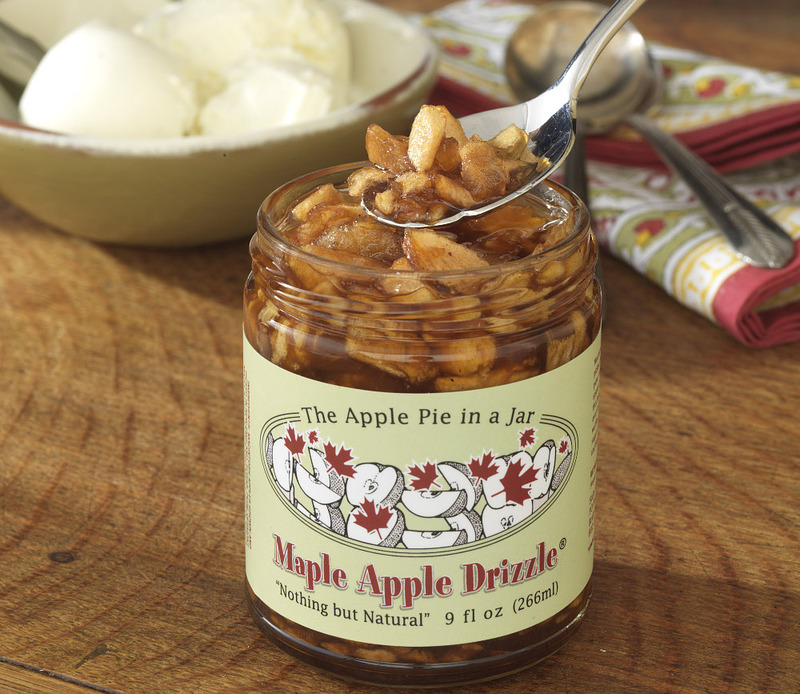 Sidehill went beyond traditional family recipes and has developed new products — including a Maple Apple Drizzle made with local apples, maple syrup and apple pie spices, which local people and even restaurants are using as a fun, healthy and innovative topping (on ice cream) and in recipes. They recently teamed up with a local winery that presses fruit, to source crabapples to make what used to be a traditional ‘old time’ product — Crabapple jelly. It turns out that a lot of farmers plant crabapples for pollinators, but the fruit was an untapped resource. While travelling in Europe, the Naylors discovered the popular combination of a thick paste made from membrillo (quince — one of the most popular fruits in colonial America) fruit with sheep cheese. Presidents Washington and Jefferson both grew quince and took advantage of the high pectin content to use it in the making of jams and jellies. Today, the fruit has mostly fallen out of fashion in the US, but the trees remained in the orchards. 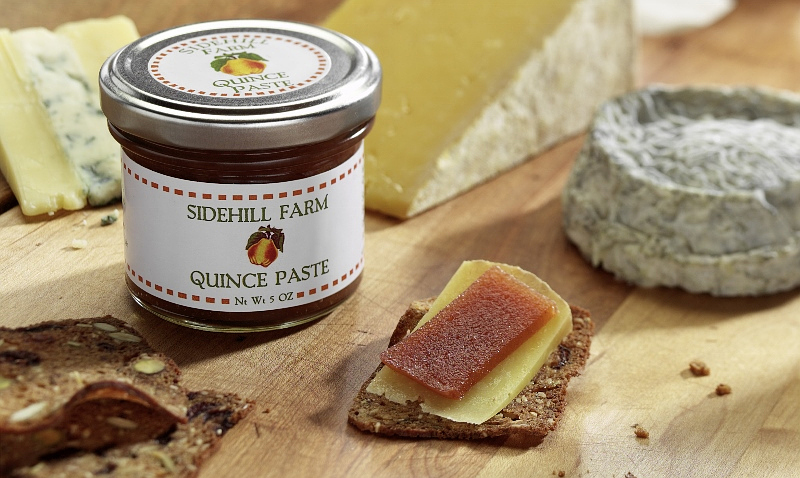 At a nearby farm that makes sheep cheese, the farmer said that he ‘hated’ to import membrillo to go with his cheese; now Sidehill Farm provides a locally grown option. Aside from the economic benefits for Sidehill and the surrounding communities, there are major environmental benefits. Not only is the fruit no longer decomposing (food waste is a major contributor to GHG emissions worldwide), but the Farm is also avoiding emissions associated with transporting fruit from around the country or even from overseas. So, where does this passion come from? As I have previously written, the most successful entrepreneurs are the ones who find profitable ways to solve problems that many others are facing. John Friedman is Sustainability Manager at WGL.